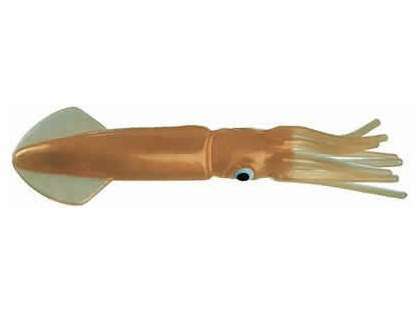 Squirt Squid is soft, but not too soft. Great for spreader-bar rigs and daisy chains. 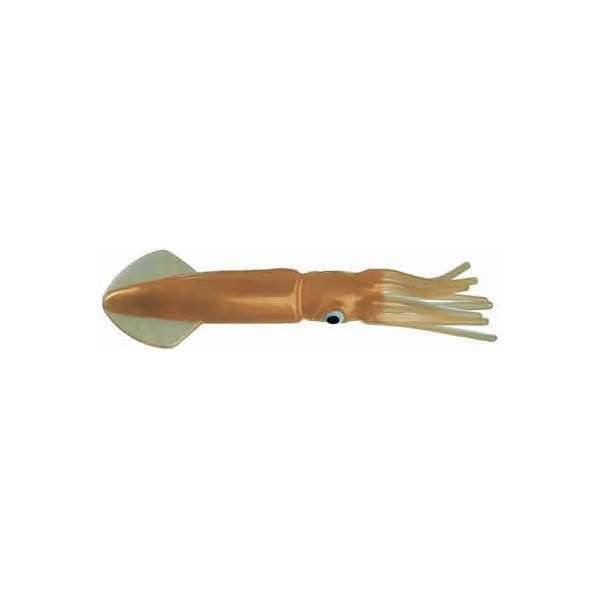 The original (often copied, but never duplicated) Mold Craft Squirt Squid is soft, but no too soft. Amazing action and fish catching ability. The most successful lure for Giant Tuna, it produced the largest Tuna on rod and reel in the U.S.A. of 1,228 lbs. Squirt Squids also make great spreader-bar rigs and daisy chains. Use the 6'' and 9'' squid daisy chains for sailfish. 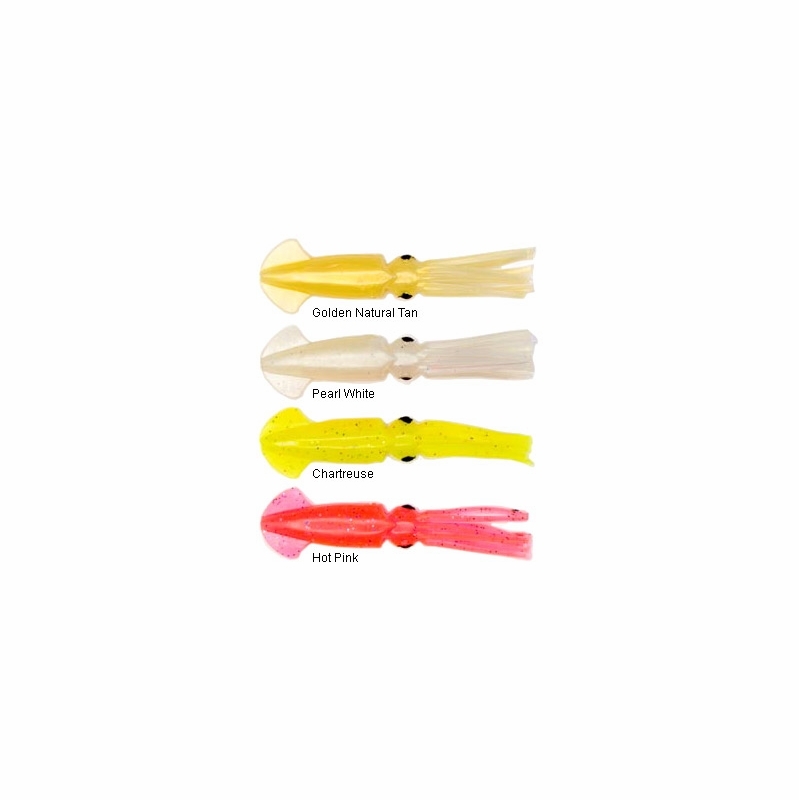 The 12'' squid daisy chains can be used for tuna. Going to try this out on yellowtail next week in Baja. Stay tuned! Prosgood size.good price. good quality. Excellent Product! 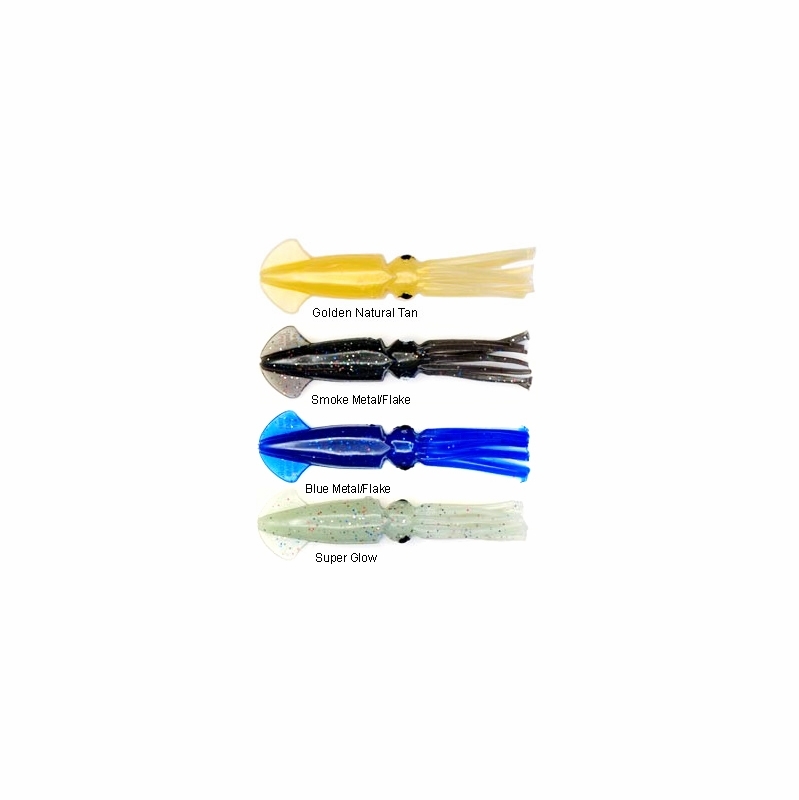 Great quality, easy to rig and they can take a beating. As always TackleDirect had the best prices, actually had them in stock and shipping was fast to southeast Florida. I used the squid at point judith ri..
out fished than all of folks in the jetty. East wall. Mold Craft Squids - Excellent Product! Built solid, easy to rig and made to last. I use them for daisy chains in the Gulf. TackleDirect has the best prices and they arrive quickly here in southwest Florida. Its a squid, nothing less nothing more, got it for when there is no live squid available. seems solid and durable. would recommend it, got the white one, wishing I got the copper penny also. 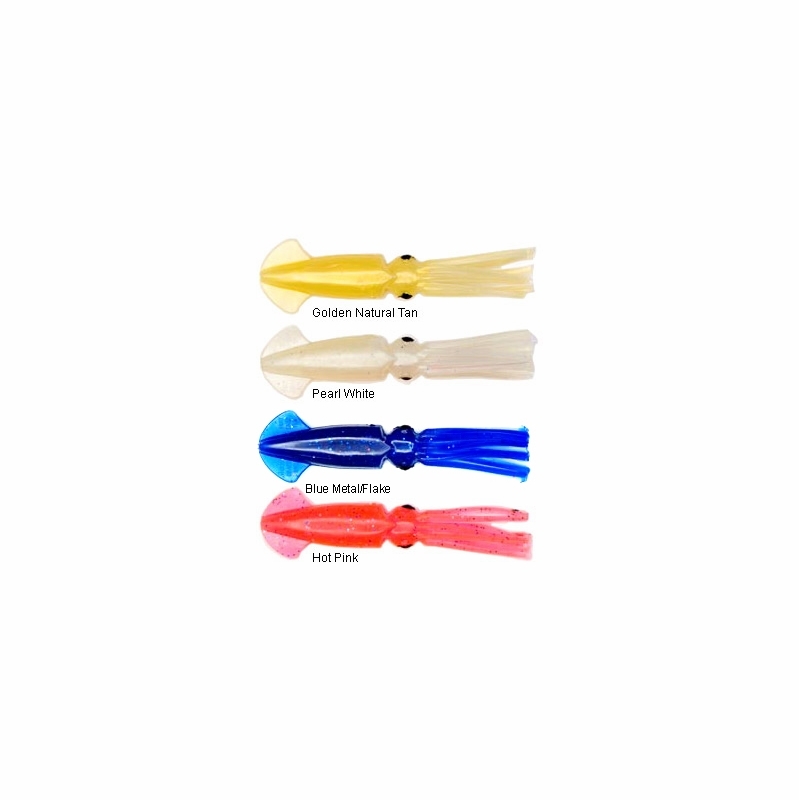 For tarpon you want to go for hard plastics like rapalas and soft pre rigged lures like stormr shads or zoom flukes. Do you sell Moldcraft squids in quantities? How many are in a "package"? Hello Jim, Moldcraft squids are sold by the single squid.